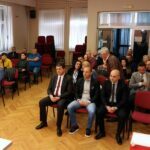 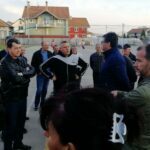 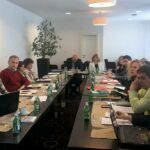 In the premises of the City Municipality of Palilula, a regular session of the Council was held, in an expanded composition, chaired by the President of Palilula Municipality, Aleksandar Ždrale. 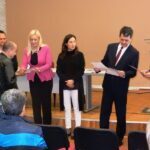 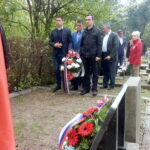 In the work of the 71st session of the Council, the Head of Municipal Administration Marija Brajdić also took part. 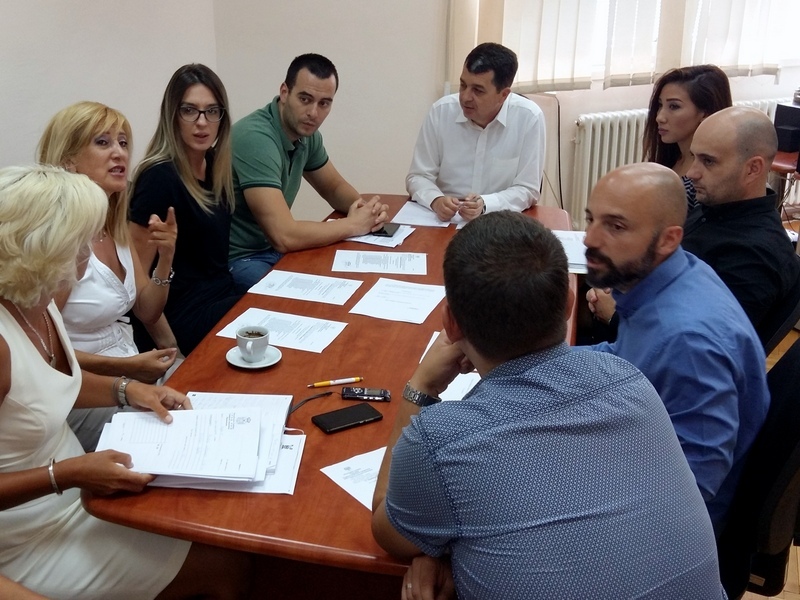 The current issues from the work program were considered.